So happy to be hopping with Laura over at Laura's Loft today. Spring is right around the corner and I am so looking forward to planting flowers, opening the pool and getting some projects done.What are your spring plans? 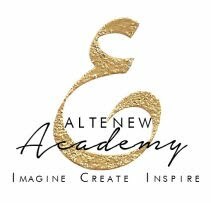 At Laura's Loft instead of Spring Cleaning they are adding some gotta have inventory so be sure to check out! March is National Craft Month in honor of this LAURA'S LOFT IS GIVING 15% OFF SITE WIDE 3/3 THRU 4/3!!! Now fun the inspirational fun stuff! This card I started with a piece of Neenah Solar White 110lb card stock. I stamped images from Lawn Fawn Sunny Skys stamp set in Brutus/Monroe Raven Detail Ink . I used Moletow masking pen to mask my images. 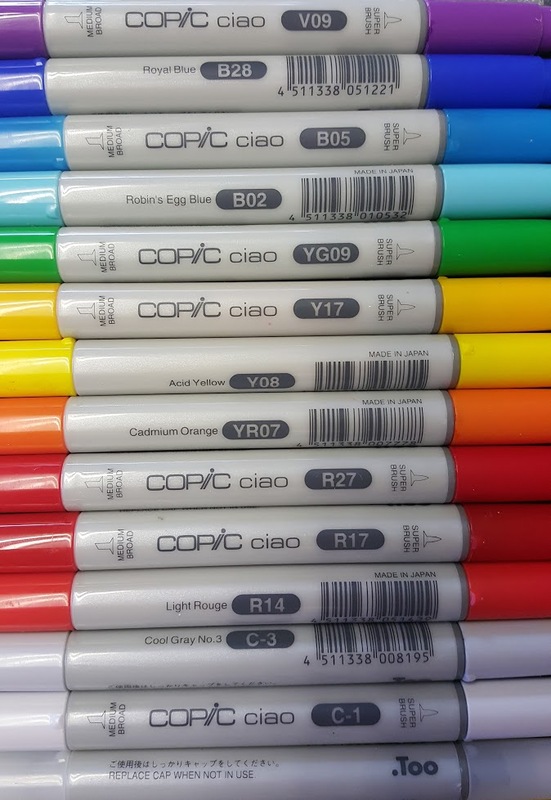 I colored them with copics. Once finished i sed a n exacto knife to carefully cut out the portion on the cloud and kite the would hang outside the MFT Blueprint Dianamic 13 stitched rectangle then ran it through my Cuttle bug. I chose the striped background paper because it popped the colors so well. I love hot air balloons and thought this turned out wonderfully! 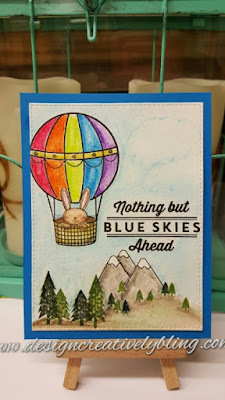 SSS makes the hot air balloon set which I stamped with Brutus/Monroe Raven Detail Ink (my new favorite it seems to be excellent with all kinds of techniques). My sentiment from MFT Blue Skies Ahead is stamped in the same ink. The pine trees are stamped using Altenew mini cubes and the rest of the images were colored with watercolor pencils and blended with a wet brush. i cut my card front out with MFT Die-namics Blueprint 13 and mounted it on a piece of MFT Cornflower Blue card stock. This is my last card and most interesting to me. The images are from Hero Arts Layered Bird and stamped in Altenew Inks except the sentiment which is Brutus /Monroe detail ink. 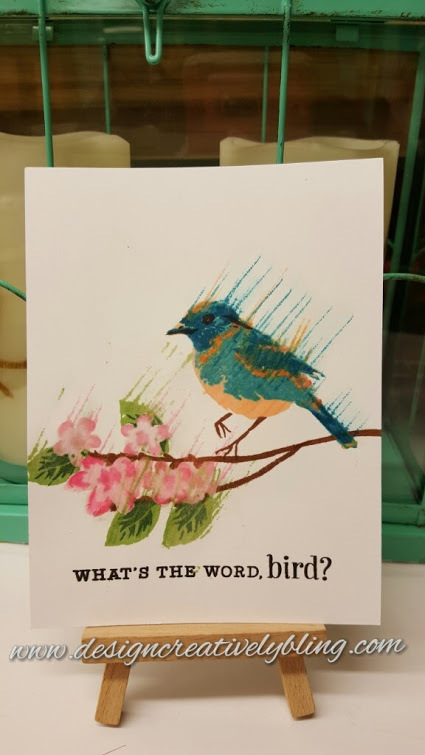 I had finished most of the card and wanted to add some color to the bird. Since I was away from home at the time I didn't have my normal supplies so I took a mini ink cube and dabbed the color on. I didn't realize it was putting tiny lines coming off the bird that looked like sun rays. At first I was upset but the more I looked at it the more I thought it was cool so I put more lines coming off the bird, flowers and leaves. I hope you like this technique born from an oops. Your cards are all so cute! I really love how your oops turned out! Your cards are sooo pretty! They are very happy and cheerful! All cards are really nice. I also love the stamps that you used. Your cards are so bright and cheerful! Very uplifting! I love your opps card it's my favorite. 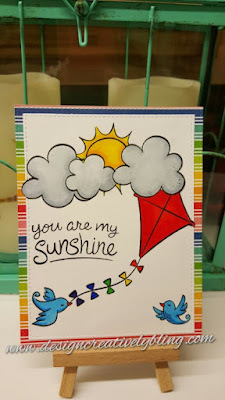 I am really enjoying Hopping into spring blog hop and I think your ooops is super cool and I wanna try it! LOL! Pretty coloring on your sweet card! 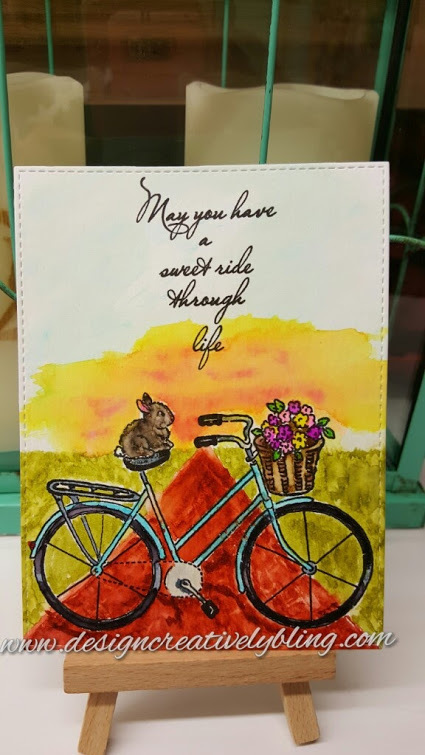 Love that bunny on the bike!